Vietnam Hue hotels. - Hotel videos, user reviews, cheap booking! Showing 1 - 10 of 103 best hotels. | Sorted by rating. 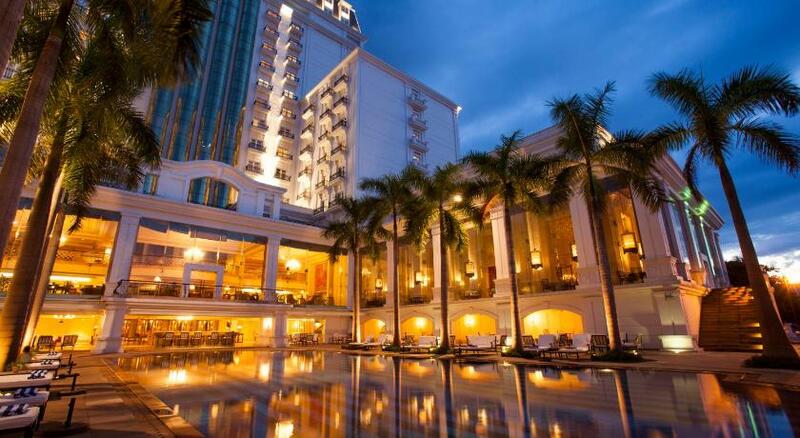 Newly opened in July 2013, Hue Serene Palace Hotel is strategically located within 200 metres from the famous Huong River and Trang Tien Bridge. 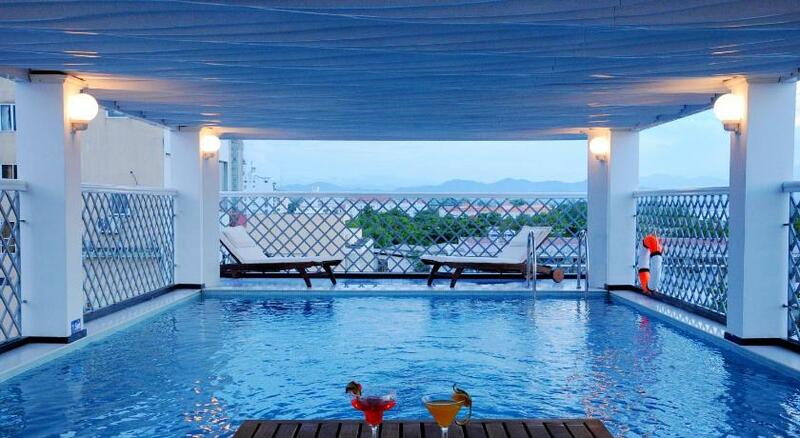 In the heart of Hue City with its very own indoor swimming pool, the Moonlight Hotel Hue is just a 5-minute drive to the popular Dong Ba Market. Located near Huong River, Orchid Hotel offers rooms with personal computers and free internet. Hue Station is within walking distance of the hotel, which features a restaurant and free parking. 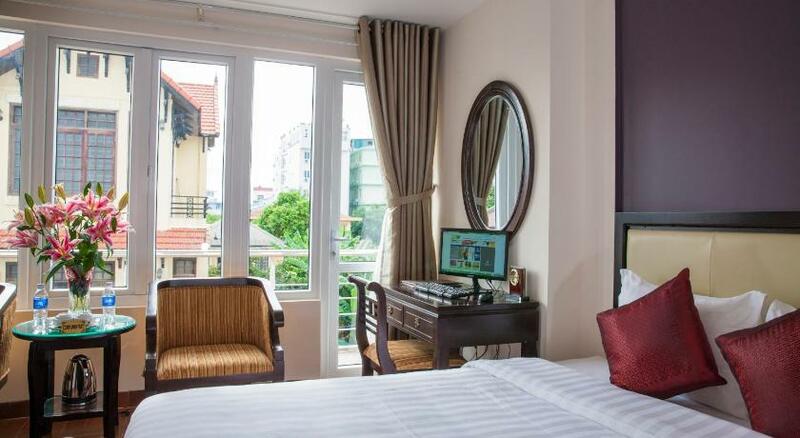 Holiday Diamond Hotel is a 5-minute walk from Trang Tien Bridge and Huong River, it features modern rooms with free Wi-Fi. Operating a 24-hour front desk, Hue Four Seasons Hotel offers comfortable accommodation situated just a 5-minute walk from Huong Lake. 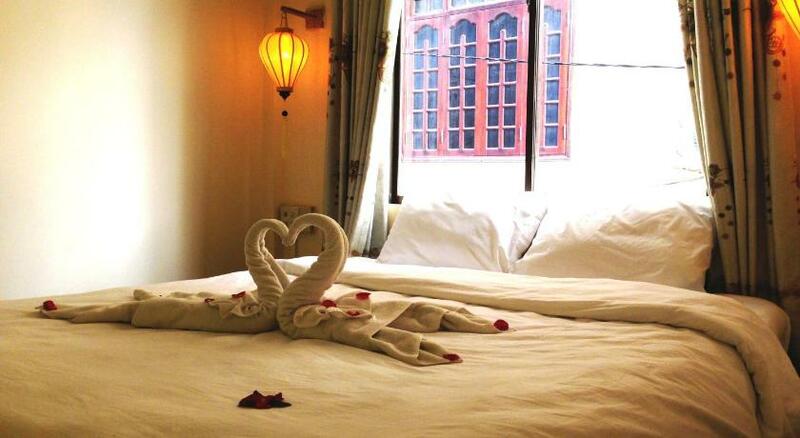 Located in the heart of Hue City, Jade Hotel is a 5-minute walk from Perfume River. It offers free parking and soundproofed rooms. The hotel has a 24-hour front desk with luggage storage facilities. Hue Nino Hotel is located in Hue City Centre, providing easy access to shopping and entertainment areas. 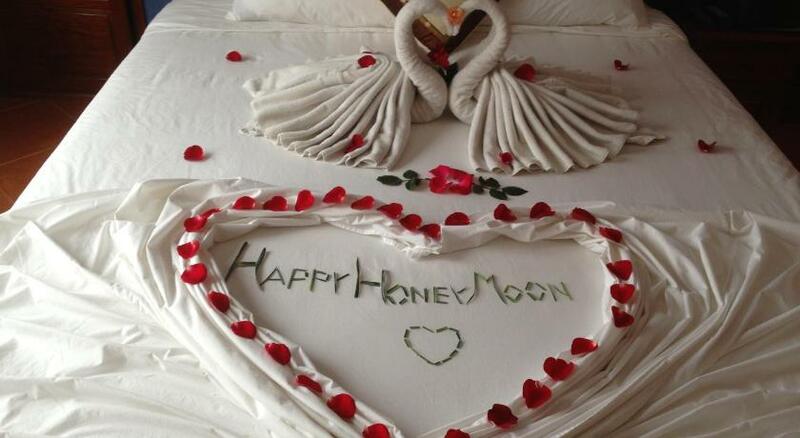 It features a restaurant, 24-hour front desk and rooms with traditional Hue décor. Situated Hue’s city centre, Best Western Premier Indochine Palace offers spacious and modern accommodation with free Wi-Fi. La Residence Hue Hotel and Spa - MGallery Collection is a classic colonial villa spread over 5 acres on the banks of the scenic Perfume River.